Since 2000 Snowchange has worked with many other Sámi regions and communities too in addition to the Eastern Sámi areas. 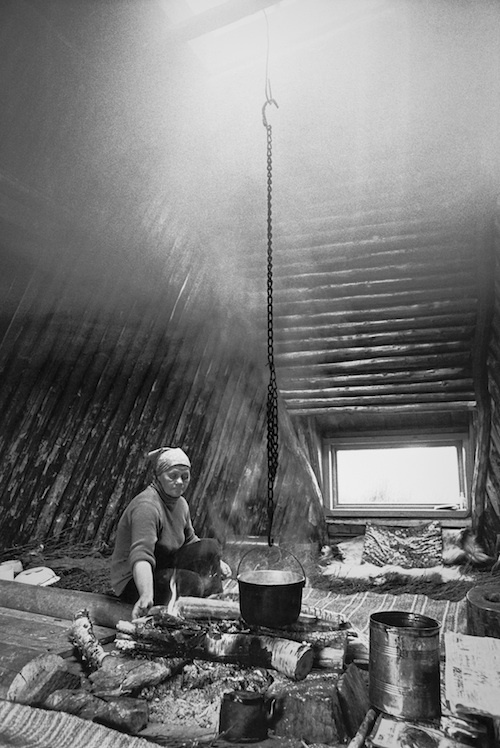 This work happens under the mandate of the partnership with the Sámi Council in some cases. In other regions, direct bilateral partnerships have been initiated. The 2000-2008 climate and traditional knowledge work has been summarized here. In Sweden, the main focus of cooperation has been the Jokkmokk region 2003-2016. This partnership has resulted in a major science publication ‘It Is the Sámi Who Own the Land’. Impact of reservoirs on the Luleå watershed, Sweden. Carl-Johan Utsi, 2016. 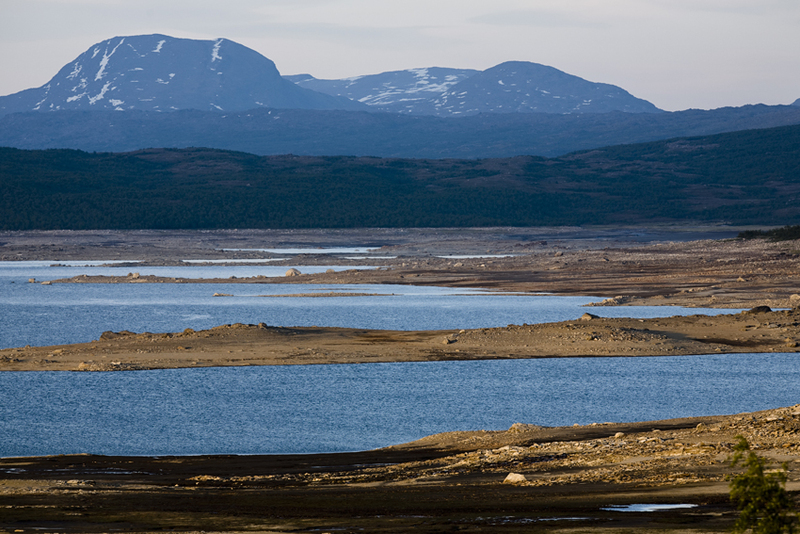 In Norway, the work takes place mostly in the Varanger region and in the Neiden basin. Snowchange works with the Coastal Sámi communities on questions of traditional cultural heritage, revitalisation of Sámi knowledge and climate change issues. 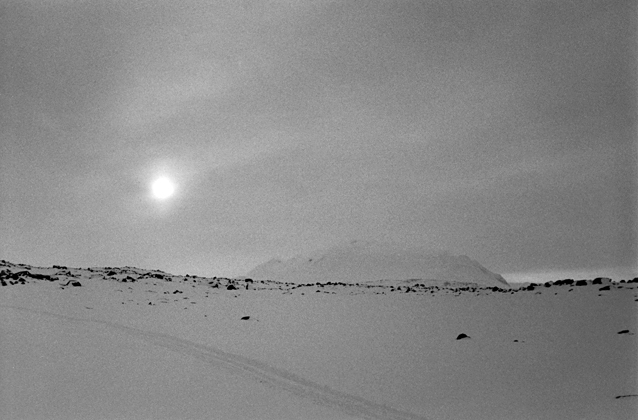 Interns have worked with the Sámi knowledge holders to document weather changes in 2000s. Efforts with the Kven traditional fishermen on Neiden are a part of the Näätämö co-management. This work is on-going. 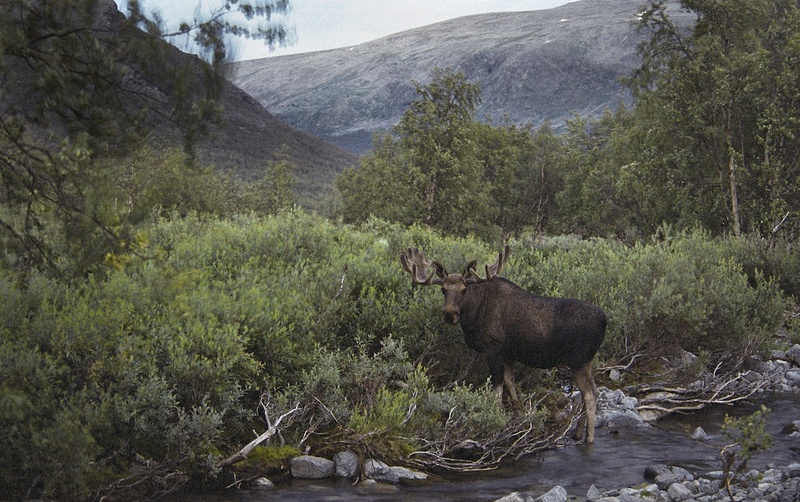 Moose in Sarek National Park, Sweden. Heikki Willamo, 2016.